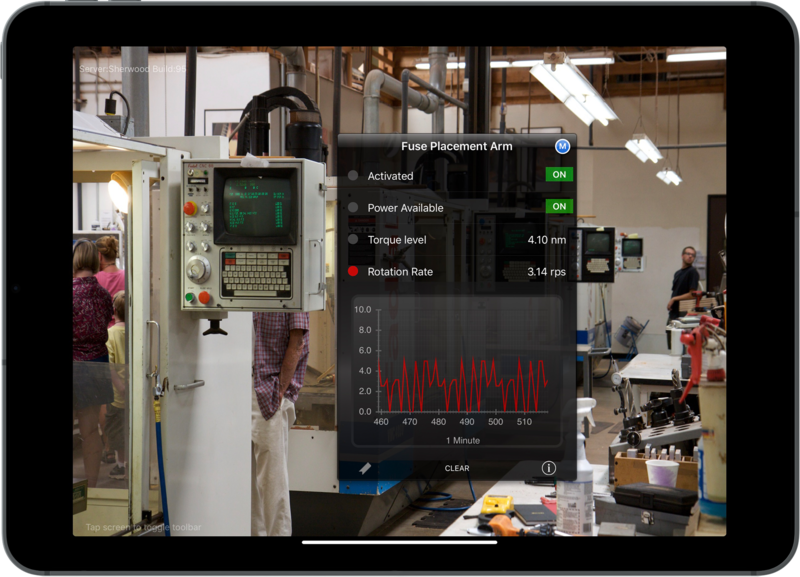 Industrial Augmented Reality Demo in 90 seconds. Check Out iQagent On Your Own Mobile Device, now! Check out iQagent on your own device. Download iQagent on your mobile device. App will search for POIs to scan. iQagent will display simulated data and documents on your mobile device.